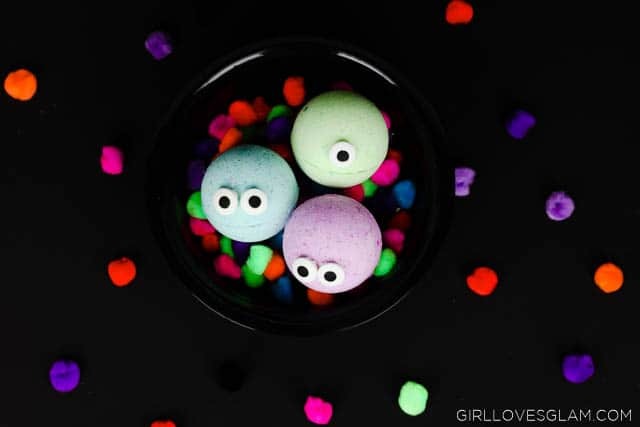 Kids love bath bombs just as much as adults do! 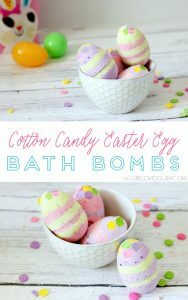 There just aren’t that many “fun” DIY bath bomb options out there for kids. 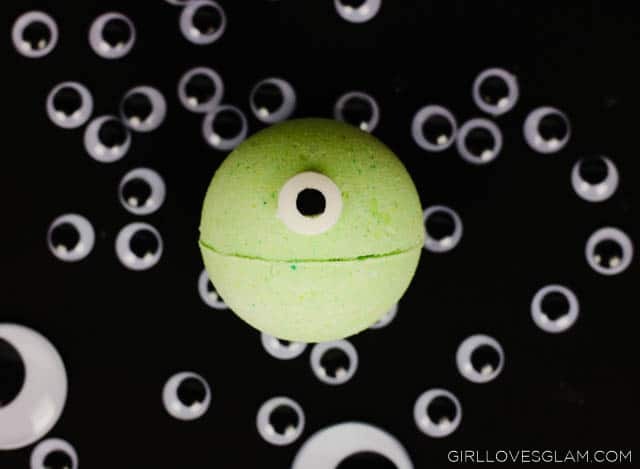 So to get in the Halloween spirit, I made these darling monster bath bombs! 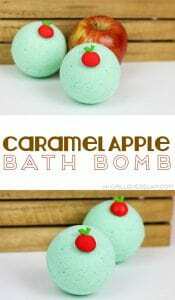 They would be really fun to give out at a Halloween party, but they are also something that you could make any time of the year. 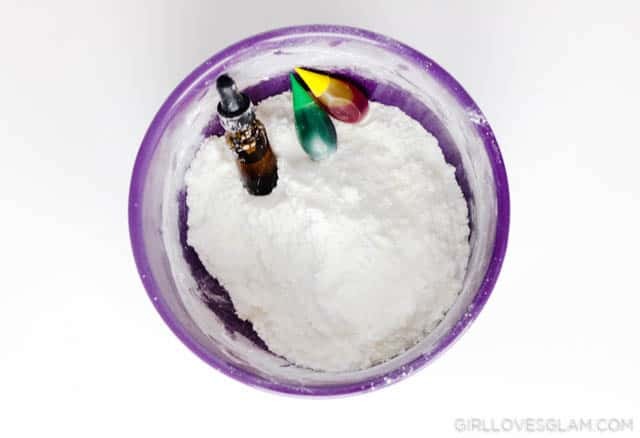 First mix the baking soda, citric acid, corn starch, and episom salt together. 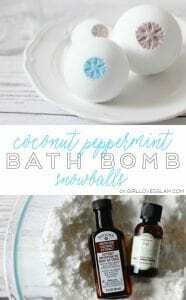 Add the coconut oil and make sure to mash it up with your hands until it is dispersed throughout the mixture. 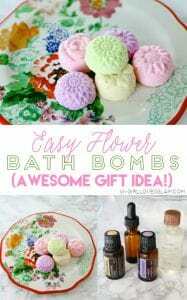 Add roughly 10 drops (or 1 tsp) of essential oil or extract of choice as well as the food coloring. Mix it quickly, as the mixture will start to react to these ingredients. Spray witch hazel into the mixture, 5 sprays at a time. Mix well and spray another 5 sprays. 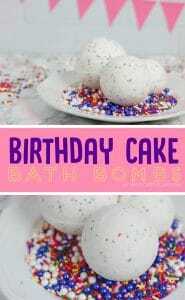 Do this until the mixture is wet enough to hold itself together when you smash it in your hand. You don’t want it to be too wet, or else it will start to react and your batch will be ruined. 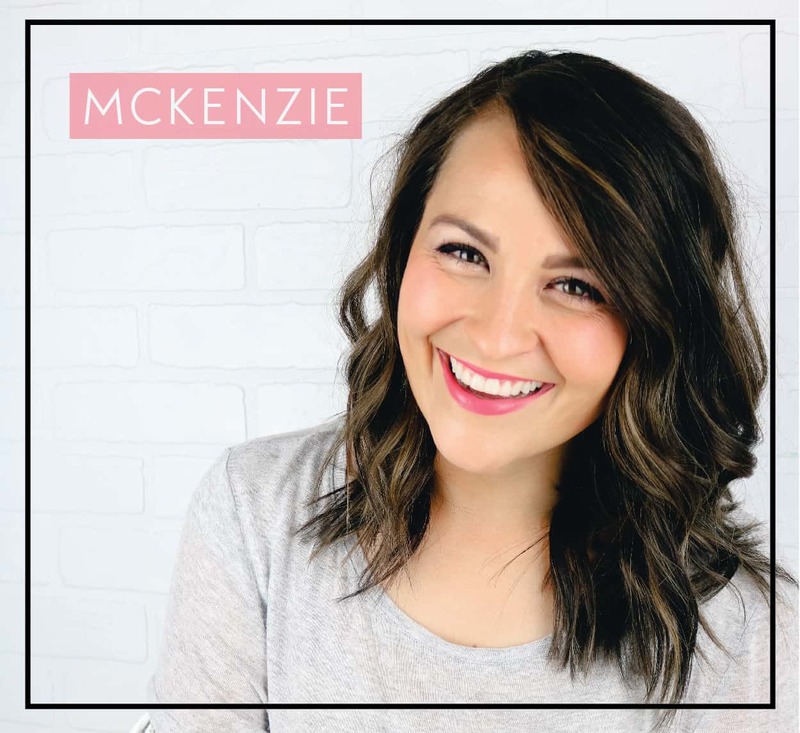 Pack the mixture into your molds. Let them dry overnight, or place them in the freezer for about 2 hours. 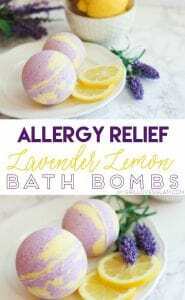 Take the bath bombs out of the molds. 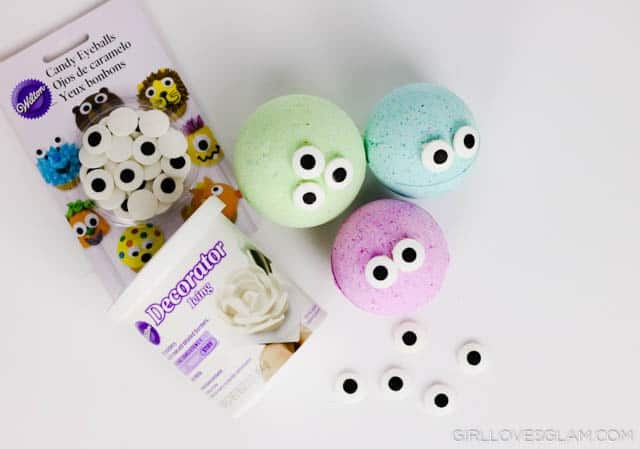 Get a little decorator frosting and put it on the back of one of the decorative eyeballs and stick it to your bath bomb. 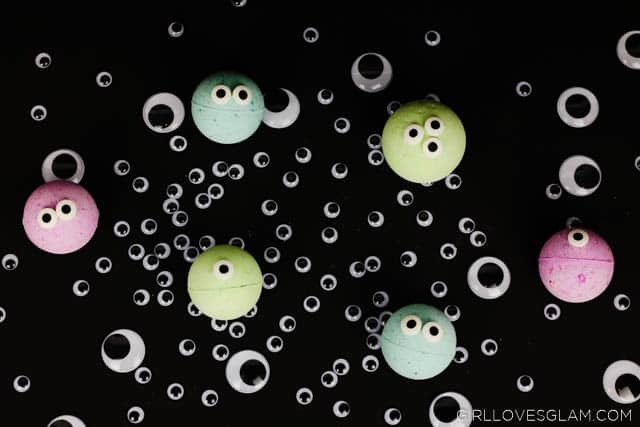 You can give your monster any amount of eyes you want them to have! It is fun to give each one of them a bit of a different personality. 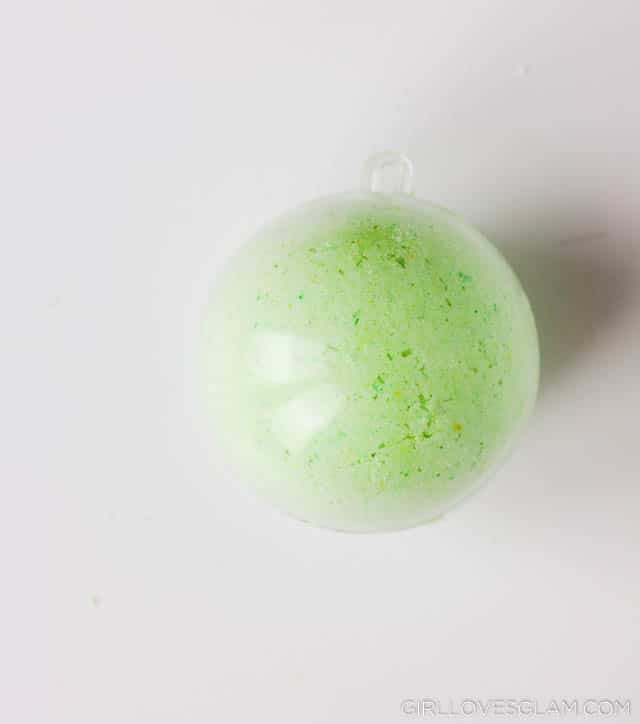 When you go to use your bath bombs, simple pop the eyeball off and place it in the tub. 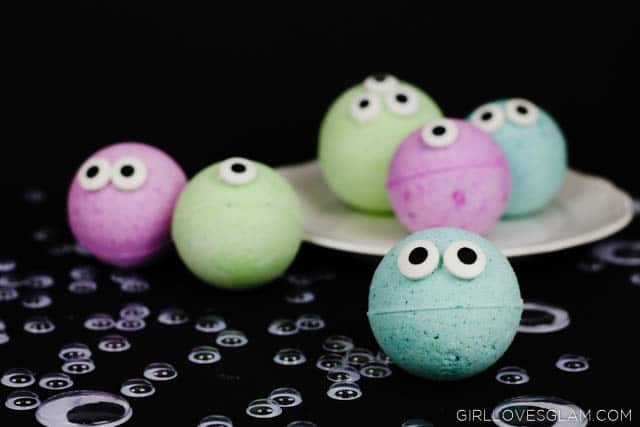 You can leave the eyeballs on, they will just take much longer to dissolve than the actual bath bomb will. 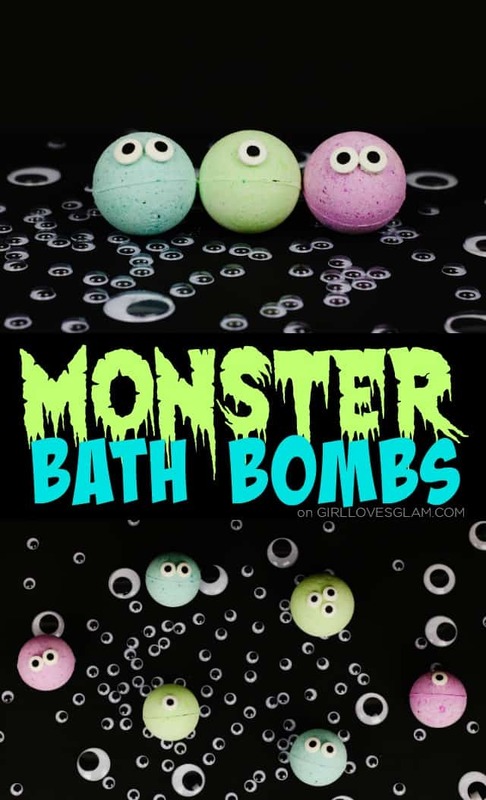 I just love the idea of giving these little monsters out as party favors for birthday parties or Halloween parties! 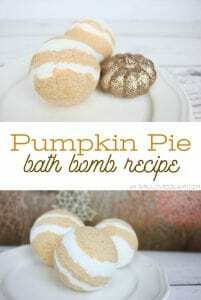 Don’t forget to check out all of the other monthly bath bomb recipes I have shared this year! They are so cute! Perfect for Halloween. Children are very creative that I think they can create other designs fit for any occasion. 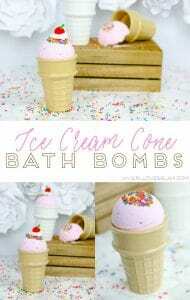 This is something enjoyable that can make them busy.